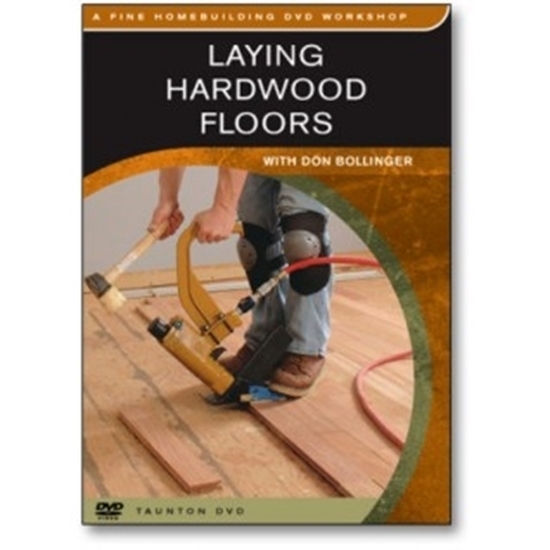 Learn how to remove, prepare and install a new hardwood floor. Nothing transforms a room, old or new, like a beautiful wood floor. And with the choice of flooring and rental equipment now available, there's no reason you can't install your own wood floor. In this video, flooring expert Don Bollinger installs oak strip flooring in his own home--complete with uneven floors and walls--showing you step by step how to get professional results safely and efficiently. 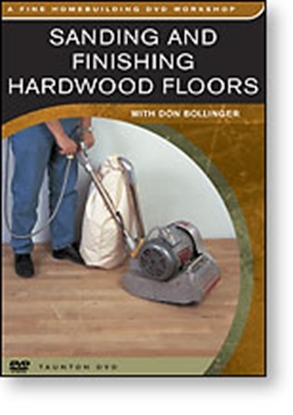 Don Bollinger is the owner of The Oak Floors of Greenbank in Seattle, Washington. He teaches workshops for do-it-yourselfers and is a contributor to many magazines, including Fine Homebuilding. 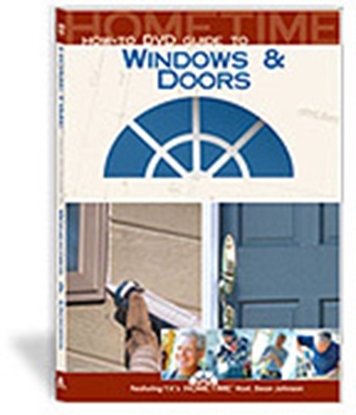 Order online or call (800) 321-2155 and ask for product 02-768. Sanding and Finishing Hardwood Floors Tutorial. 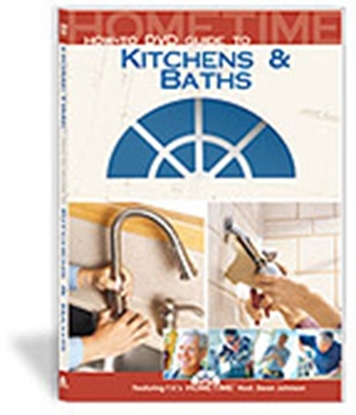 Learn at home with this step by step DVD tutorial.